The bioBREAKFAST webpage is ready! The bioBREAKFAST webpage is now up and running! Here you will get an overview of what bioBREAKFAST is and why it is arranged. Every time the breakfast is arranged at UNIS, it will be posted there. The webpage is developed in cooperation between students and employees. Its aim is to make it easy accessible to read about this initiative at UNIS, and show this project in connection with the work bioCEED has done. The bioBREAKFAST is a successful project going on at UNIS, and we want to spread this initiative to others. Welcome to our new student representatives at BIO and UNIS! 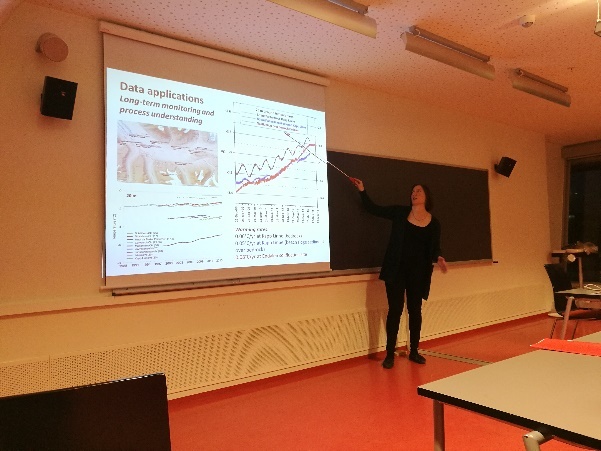 Ingrid Oline Tveranger (BIO) and Ørjan Vabø (AB, UNIS) are our new student representatives in bioCEED this semester. Ingrid Oline is a 22 years old post bachelor student in molecular biology at the University of Bergen. Her plan is to proceed in this field, taking a master in molecular biology. During her bachelor she have been very active in the student organizations, particularly working for a better student environment, both socially and academically. 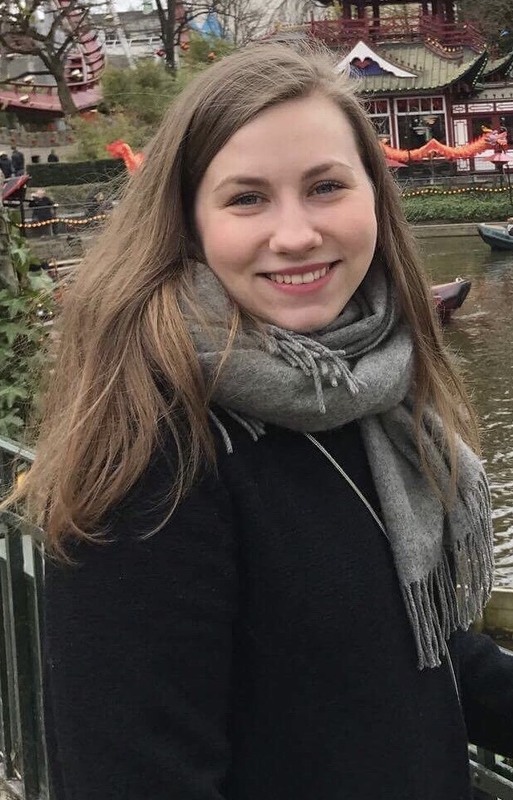 She will join in together with Sondre Olai Spjeld who has been a student representative in the past few months in Bergen. 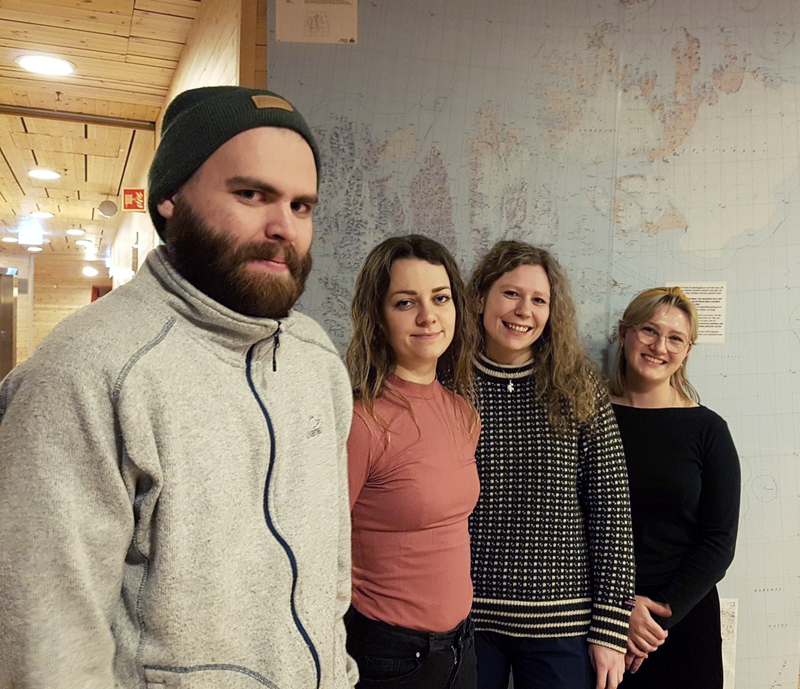 Ørjan will join in together with Ingvild Lande Sørensen who will also continue this semester as a student representative. Ørjan is doing his last year of a bachelor´s program in Biology at UiB, but is currently enrolled in a semester at UNIS. His main interests have always been the ocean and marine biology. 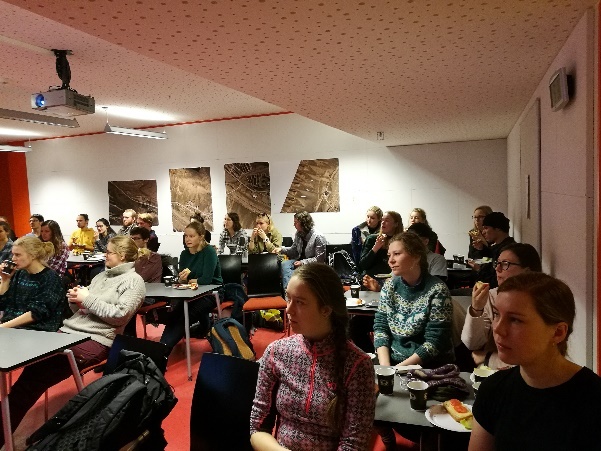 He is doing Arctic Marine Biology and Arctic Environmental Management at UNIS, which he thinks is an amazing opportunity to get to know the Arctic region. 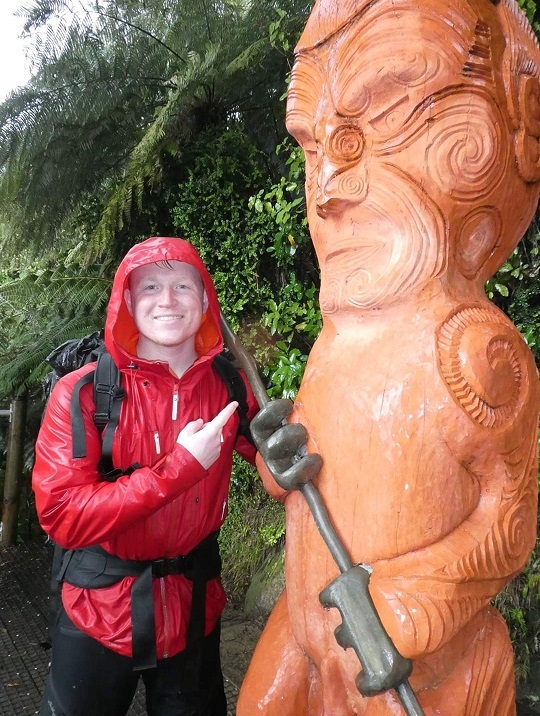 He has some teaching experience himself, from elementary school and field work with elementary schools with Naturvernforbundet, and he has also spent time in New Zealand at University of Otago. Both Ingrid Oline and Ørjan are looking very much forward to contribute into bioCEED and we welcome them warmly!